When it comes to soulmates, people say you just "know" in your gut. While I always thought that was a bit cliché, the Sports Illustrated Swimsuit model's comments prove otherwise. It's nine years later, but her dream of marrying and having a kid with Legend came true. That just shows her instincts were on point. And of course, in typical Teigen fashion, she had to pepper some humor in there — quite literally about peppers. She joked that all he wanted out of the trip was cacio e pepe, or cheese and pepper pasta. Besides reminiscing about the good old days, they got to make new memories on this trip too. Especially since it appears to be Luna's first global excursion. She looked absolutely adorable as the family took a pasta-making course. (Sounds like Legend got his wish from nine years ago too.) 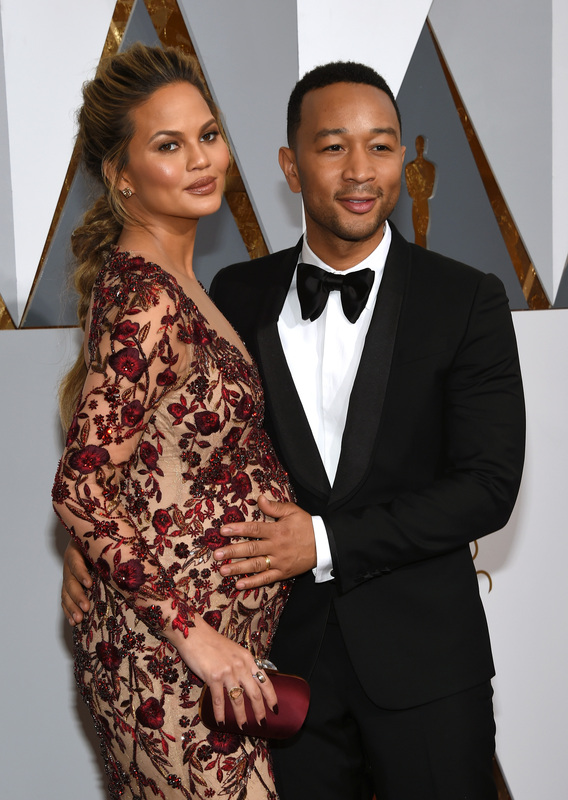 Considering how much Teigen and Legend love food, that sounds like a dream date. Plus, getting to have their daughter there made it all the more special. Despite the picture-perfect vacation, Teigen still stays grounded to reality. How exactly? Ridiculous spam comments on her otherwise sentimental photos. Soon after posting the selfie with her husband, she posted the following tweet. LOL to that statement. Because even when she gets sentimental, it doesn't last for too long, thanks to trolls on the Internet. Regardless, it's sweet to see Teigen always dreamed of being with Legend and that wish really did come true.